Do's And Don'ts For Beginner Du-athletes. | JustRunLah! Do’s And Don’ts For Beginner Du-athletes. 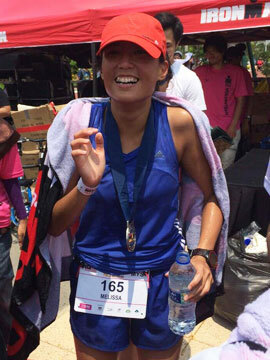 For the beginner, a duathlon is a duo-discipline sport which consists of running and biking. 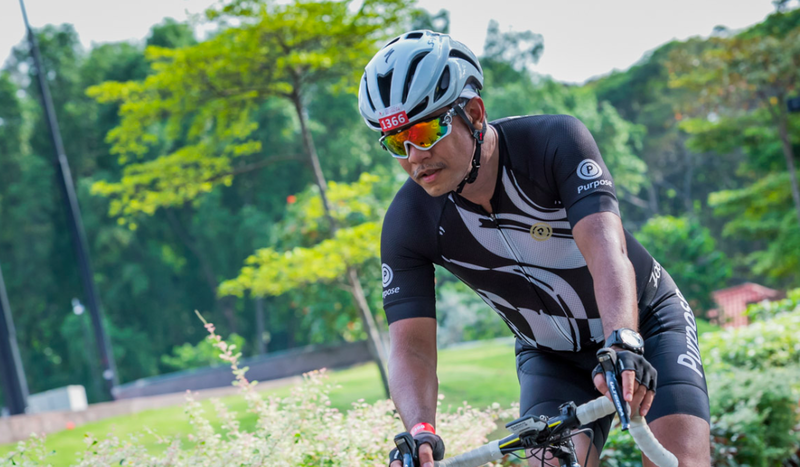 It is a run-bike-run sport and is a completely different beast to tame as compared to pure running or pure cycling. It is a different sport in its entirety – hence a whole different ballgame. Here are some tips for beginners duathletes. #1 Always buckle your helmet before you head out on your ride. Remember, no helmet, no ride! This is for your own safety. #2 Get familiar with the transition area – which row and which area your bike is placed in. You don’t want to be running down the wrong aisle wondering where your bike went, do you? #3 Do not bike in the transition area. You risk knocking people down. Only mount your bike after the mount/dismount line at the exit of the transition area. Similarly, dismount before entering the transition area after your bike leg. #4 There are draft illegal races. This means you can’t ride too close to a rider. This will earn you a penalty. An example of a draft illegal race is Powerman. Olympic distance triathlons are normally draft legal. However, if you’re a beginner, take extra caution if you draft. it could be dangerous. #5 Pace yourself well. Don’t go out too hard on your first run. You may end up paying the price on the second leg of your run. This will give you a faster overall time. This is one concept even experienced athletes fail to master. Remember, don’t let the adrenaline rush get the better of you. #6 Please leave your iPod behind. Using them is a threat to your safety, and also the safety of other competitors. An iPod restricts your hearing. You won’t be able to hear oncoming traffic or instructions from race officials. #7 Remember to brick it. Brick training is very important. Remember to stack both disciplines in one workout. The switching between different modes of exercise will cause a significant rise in heart rate as your body shifts the bloodflow from muscle group to another. Brick workouts simulates the demands of race day and will help your body handle the shifts more efficiently. #8 Use 2 pairs of trainers – use a separate pair of shoes for each run. This way, your shoe would be perfectly placed when you come back form your bike. It would be easier and faster to slip on your shoes and just go off. Looking To Join Your First Duathlon? 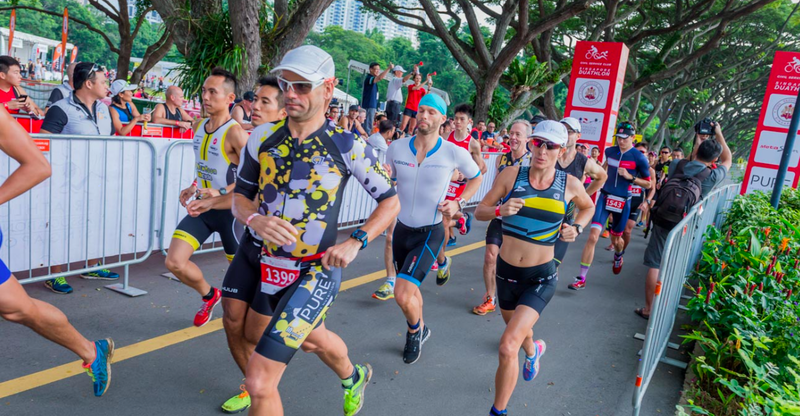 We’ve got the perfect duathlon race of you – Singapore Duathlon 2017! We have even better news, click here for a 10% promo code!